In honor of Leonard Bernstein’s hundredth birth year on 25 August 2018, soprano Laura Bohn (nine concerts) and Claron McFadden (two concerts) will tour with the Millennium Jazz Orchestra from Saturday 29 September 2018 throughout the Netherlands. Except for the West Side Story, the Bernstein Estate (the heirs) never granted earlier permission to arrange the composer’s work for big band, a world’s first. The colorful program contains many well-known melodies. Swing, blues and ballads with a big dash of Latin and Broadway. 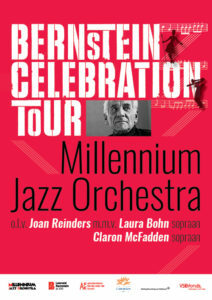 Conductor Joan Reinders made the arrangements for this Bernstein Celebration Tour. 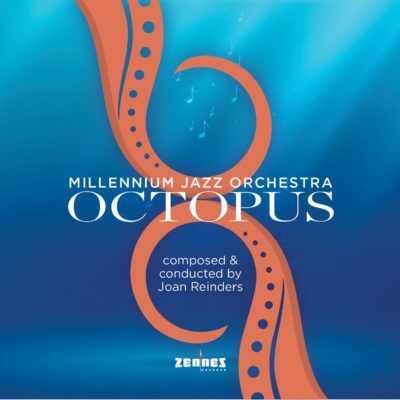 For the Theater Bouwkunde concert series 2017-2018 of the Millennium Jazz Orchestra Joan Reinders has written a suite, based on an Octopus. A challenge to develop programmatic music in jazz. 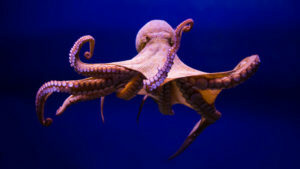 The octopus has eight tentacles and therefore this composition is a suite of eight parts. 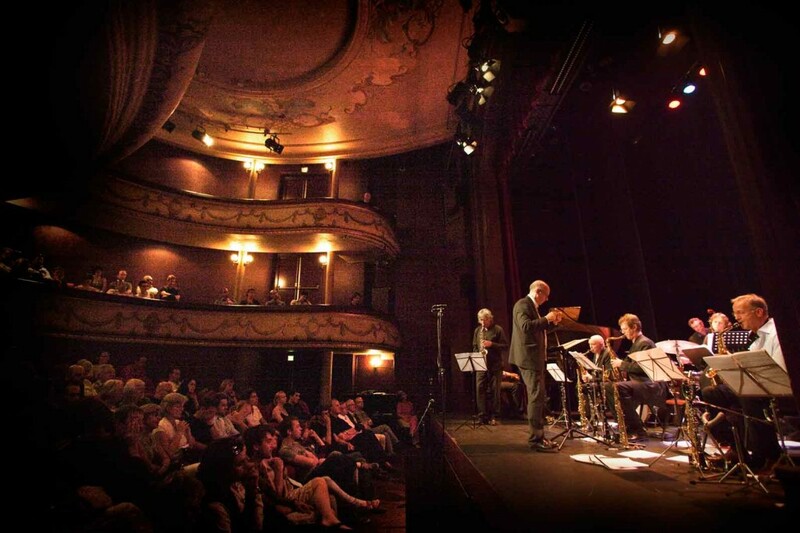 The concert series consists of eight concerts and for each concert he has written a new part in which he has tried to depict a feature of the Octopus. ArtEZ Composition Contest (2007-2013). 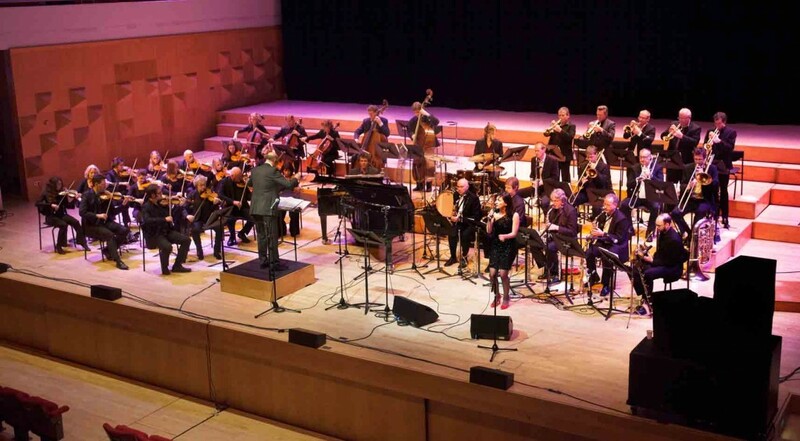 This contest was open for composers of all nationalities (no age limit). Participants came from all over the world. Each year the Millennium Jazz Orchestra, under Joan Reinders’ leadership, performed five selected compositions for the final round.